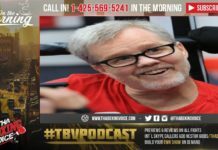 Tim Smith, VP of Communications at Haymon Sports and the PBC. Spoke about the PBC’s recent multi-year television deals with Showtime and Fox. 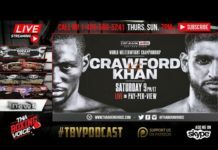 He also got into what’s next for Deontay Wilder, Errol Spence, Keith Thurman. 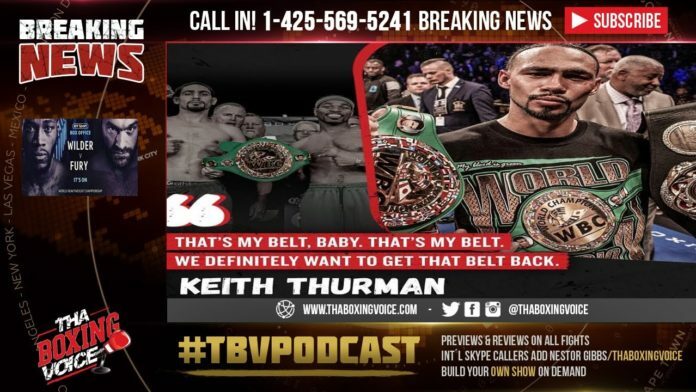 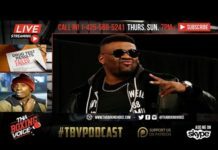 He gave us a rare insight into the goings on with Al Haymon/PBC through Tim Smith, who teases more potential TV deals for the company.